The NIN is the Network Interface Node. 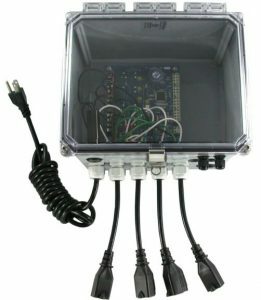 It is used to connect any external nodes to a 2000 series controller. Includes three standoffs for mounting. This option is included with the 2800e series. 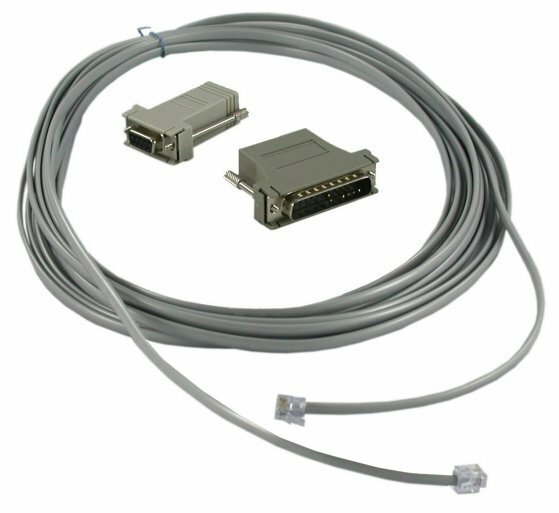 The 35L option card provides two channels of isolated or non-isolated 4-20 mA output from a 2000 series controller. Includes three standoffs for mounting. The 2KIN-V1 option card allows a 2000 series controller to be attached to a LonWorks twisted pair network using FTT 10. It is one-way communications to the controller. Includes three standoffs for mounting. 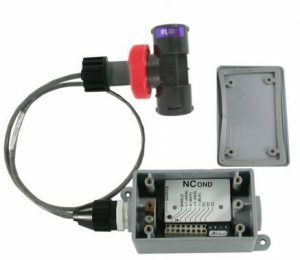 The Node, Conductivity (NCON) is a single channel of conductivity input to a 2000 series controller. A maximum of four NCON options can be used. 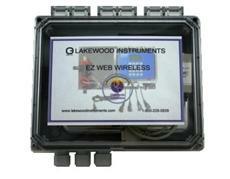 A conductivity sensor must be ordered separately. The NIN option card is required for operation. 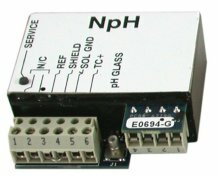 The Node pH (NpH) is a single channel of pH or ORP input to a 2000 series controller. A maximum of four NpH options can be used. 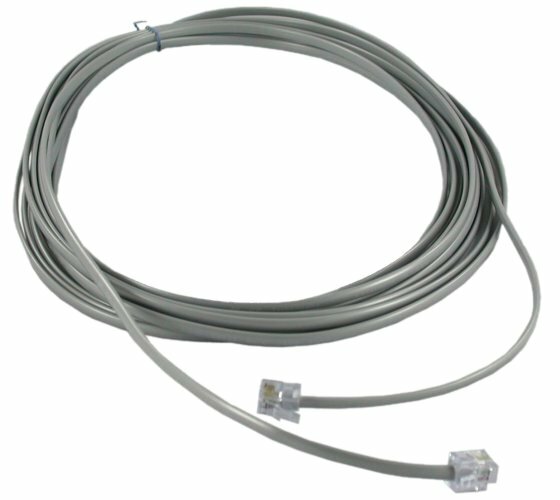 A pH or ORP sensor must be ordered separately. The NIN option card is required for operation. 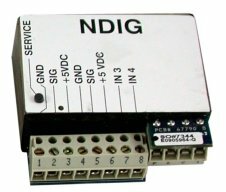 The Node, Digital Input (NDIG) is four channels of digital input to a 2000 series controller. 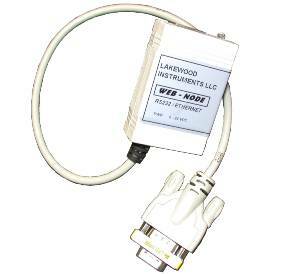 The first two channels can be used as additional water meter inputs. This node can be used for drum switch inputs. A maximum of two NDIG options can be used for a total of eight digital inputs. The NIN option card is required for operation. 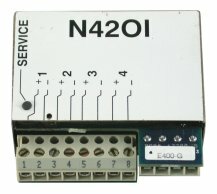 The Node, 4-20 mA Input (N420I) is four channels of 4-20 mA input to a 2000 series controller. A maximum of two N420I options can be used for a total of 8 channels of 4-20 mA input. The NIN option card is required for operation. The Node, Relay (NRLY) is four relay outputs in a NEMA 4X enclosure from a 2000 series controller with a power cord and receptacles. The relays are pre-wired for 120 vac output. The NRLY power cord and receptacles can be removed for conduit connections and dry contacts. A maximum of two NRLY options can be used. The NIN option card is required for operation. The Node, Conductivity Kit (NCKT) is a four-electrode conductivity sensor, a 3/4 inch solvent-weld plumbing assembly, and an NCON with a NEMA 4X enclosure. 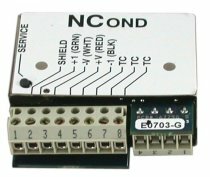 The Power Supply (PS) is used to provide the +24 vdc to the 2000 series add-on nodes such as the NCON, NRLY, NpH, or NDIG. A PS is required if more than two nodes are attached to a 2000 series controller. This power supply is not necessary when using nodes with a 2800e series controller.